Developers swear by these icon packs. The current mobile age has given us so many things that we can’t even take the count of and when it comes to the mobile apps, the offerings get specific and optimal at the same time. Talking particularly about Android, we have a suite of apps that do the things for us that we can’t even imagine. 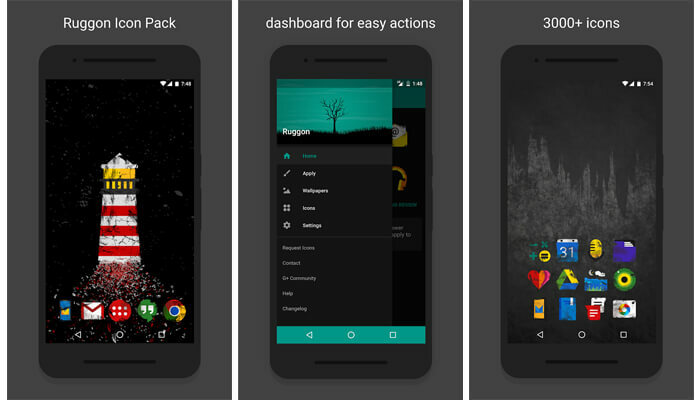 Icon packs for Android is one such specification that we are going to talk about in this application. For users, icon packs are the most celebrated way of customization. There are a number of third-party icon packs that offer the customization services to the users. The number of good icon packs for the users is available in stock. And all of them are exceptional owing to the features they offer to them. Because of this fact, we decided not to pick the icon packs individually but jot down some of the developers of icon packs. And while I was researching on the same I got a number of such apps to list here in this article. Let’s begin with some of the most prominent offerings. This is one of the popular developers of icon packs on Google Play and offers thousands of options to the users. This option includes a number of designs illustrated all over the places. And the best news is these designs are placed in a good manner. If we talk about unique packs, offerings like Ruggon and Diddly include flat, Material Design with a colorful norm. There are a number of other offerings too that include a heap of benefits for the users. One prominent offering is Viby for OLED screens that is fun to play with. GSeth's packs are really impressive and offer some wallpaper options for the users. Packed with fairly decent icon packs, Indigo Madina is another exceptional offering for the users who love customization. There are thousands of offerings to choose from each having some specific element included for the users. When talking about some of the best offerings, we have names like Tabloid, Jono, and Furatto. These are the packs of square and rectangular icons. Another offering, Spheroid isn't the unique of all, but it can be separated from other offerings owing to its rock solid flat-style icon packed with round icons. The apps can be downloaded at an initial cost of $1.99. One of the most popular developers packs for the Android. These are the best icons packs a user can find around. The options for the users include Nox, Audax, Illus, Omne, Merus, Tersus, and Lumos that feature extremely clean and colorful images. All these packs include some of the great designs for the users. In addition to all these offerings, our recommendation is Dekk for darker themes and Domo that have a unique two-tone style to it. There are over a dozen packs to choose from and the Android users can easily get any one of them at an affordable cost of $1.99. 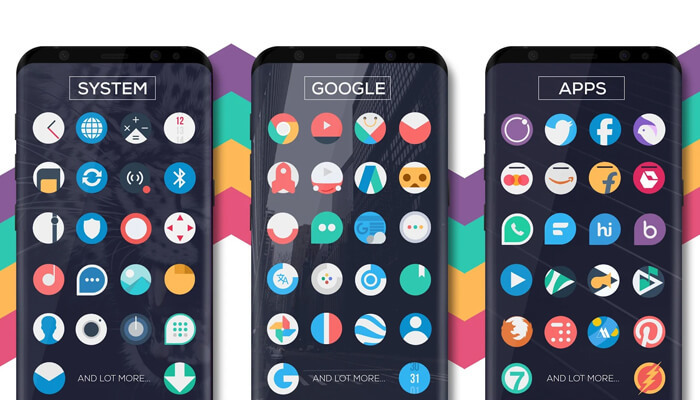 Benas Dzimidas includes a variety of icon packs for the users offering them a lot of features in just one pack. The pack includes some of the most popular offerings for the Android users that includes Rondo, Voxel, Lai, Elta, and Lux. In addition to all these offerings, there are a number of other providings to choose from. Benas Dzimidas includes the packs that have clear images and colorful designs. The graphics are flats and there are various icon sizes as well. Talking about lux it works outstandingly with the dark themes while Rondo can be used for replacing the stock Material Design style icons. All of these offerings are exceptional and won’t charge more than $2.99. Another pack that includes thousands of icon packs with some of the decent offerings. The icon packs focus more on styles and seem to have a liking for darker icons that look great for dark themes. While having a rundown on the applications, we really liked Neon Glow, Omoro, HD Dark, Durgon, and Umbra for darker themes a lot. These offerings concentrate much on flat and modern designs. Most of the icon packs are available for $0.99 along with some modern style packs. Some of the newer icons are packed together to form Randle. The icon packs it offers include Zwart, Whicons, and Golden Icons. 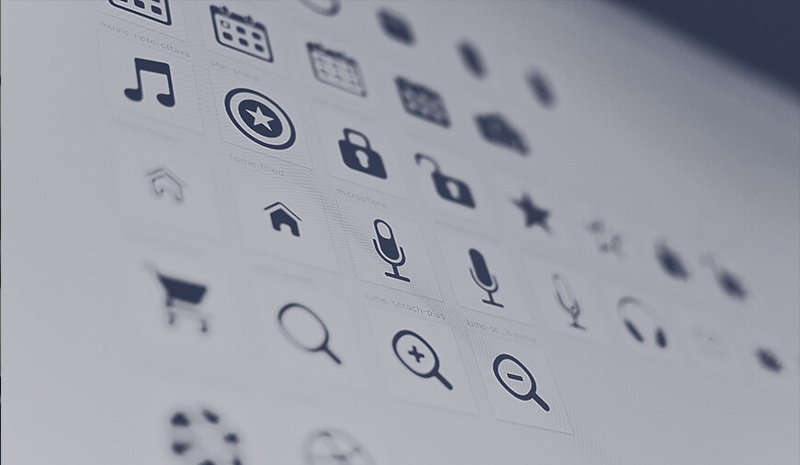 Among these icons packs, Zwart is the cleanest of all. Whicons offers the similar icons but with a white background. The offerings are great to use for minimal themes. Talking about Golden icon, it provides similar offerings but with a golden touch to the themes. The gold of share is something that many users have lamented upon but the others seem fine with the offering. The apps are free but include in-app purchases at a cost that varies from $2.00 to $10.00. JustNewDesigns offers more than half a dozen icon packs to choose from. Most of these icon packs offerings are square, squircle, or circle icons with bright colors, flat designs, and consistent theming. 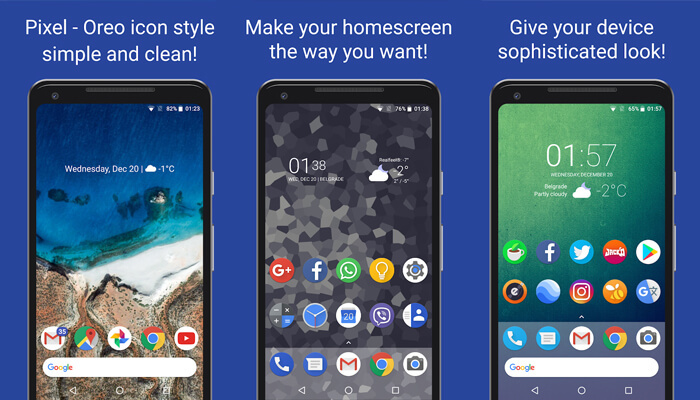 Right from the list of huge offerings in the form of icon packs, the most prominent ones include Simplicon, Minimalist, and Minimal O having the above-mentioned design and the theme as well. In case, you are a fan of the longer rectangular design, we recommend you Recticons. And for the lovers of circular design, there is Bolt to get the similar offering for their Android device. Nate Wren Design offers a range of exceptional icon packs. And the designs it offers are worth trying for anyone who wishes to see new icon designs on the smartphone screen. The icon packs inside this offering feature a series of design from minimalist to transparent ones. Flight is a good pack for minimalists as is Lines. Murdered Out is there if you like dark themes. The Grid is there for Tron-inspired themes. The icon packs include a number of out-of-the-box offerings for the users. Users can browse through the application of some of the really cool designs on their Android smartphones. This is all about the best icon packs for Android that are worth trying for getting exciting backgrounds on the phone. Some of the above-mentioned offerings are available for free while others charge a small amount for the download. The list of such icon packs includes a number of other offerings too but we have jotted down some of the best ones here. Do try some of these to alter the front screen of your smartphone. 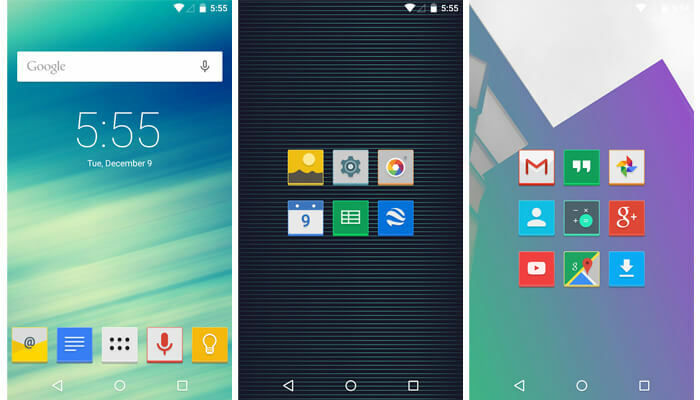 These pack icons are everything that a user would like to get to make their Android screen look more dynamic. Pick some of these offerings and let us know how it feels in the comment section below.